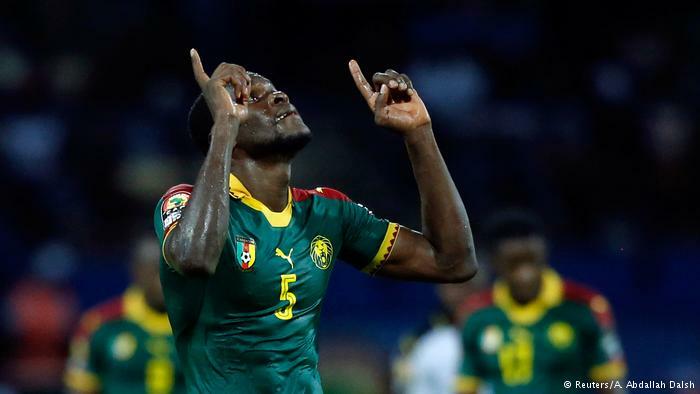 Cameroon struck twice in the second half to secure passage to the Africa Cup of Nations final, putting the result beyond any doubt with a second in stoppage time. Egypt now await Cameroon, in a repeat of 2008’s final. 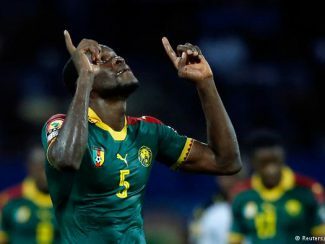 For the third time, Cameroon and Egypt will face off in an African Cup of Nations final after The Indomitable Lions downed Ghana 2-0 in Franceville in Gabon on Thursday evening. Slavia Prague defender Michael Ngadeu-Ngadjui broke the deadlock for Cameroon with less than 20 minutes left to play. Despite some late pressure from Ghana, Christian Bassogog doubled that advantage with just seconds of stoppage time remaining to guarantee their spot in Sunday’s final in the Gabonese capital Libreville. Ever the bridesmaids, Ghana have made the semifinals in the past six AFCON tournaments without winning the competition since 1982. Cameroon will be shooting for a fifth competition win against Egypt, the continental record holders with a tally of seven titles already. In the 2008 iteration of the same match-up, Egypt triumphed 1-0. 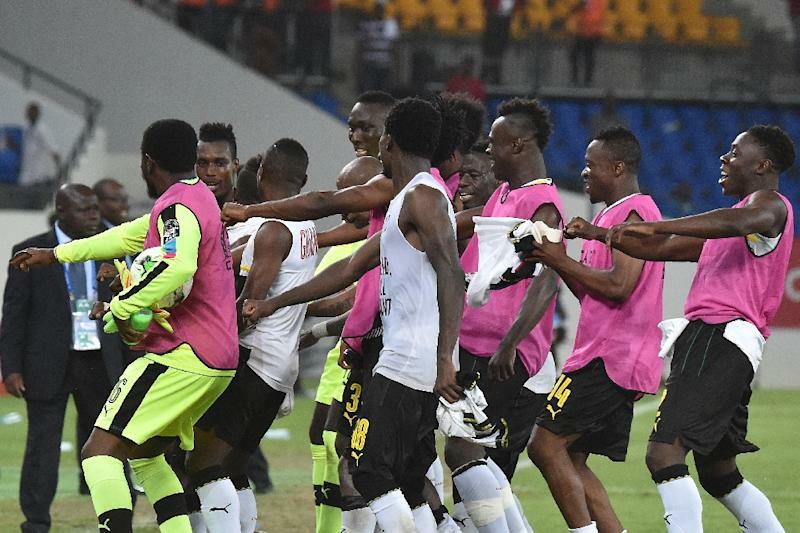 Ghana will now face Burkina Faso, who lost on penalties against Egypt in Wednesday’s semi, in Saturday’s third-place playoff, one day before the main event.